Sarah Kelly was 36, newly married and expecting her second child when she felt a lump in her breast. She wondered if it might be a blocked milk duct—two months early. While waiting for biopsy results, Kelly gathered with her entire family, and they were there with her when she got the call with her diagnosis: stage 3 triple negative breast cancer. And the timing of Kelly’s diagnosis—at 32 weeks pregnant—was shocking. Kelly started with two rounds of chemotherapy that can be administered during pregnancy. Then, at 38 weeks, she delivered a healthy baby girl, Anna. Within days, Kelly was on chemo again and in the days in between, she needed blood transfusions. After chemo, radiation and a lumpectomy followed. Kelly’s three siblings—Kristen, Leah and Ted—helped with babysitting and planning date nights. It was a long eight months, but by the time baby Anna reached her half-birthday, Kelly was cancer free. Through it all, it was only natural to ask the big question: Why? Halfway through those months of cancer treatments, Kelly suggested to Robert that they start a business together. Beyond that, they weren’t quite sure what direction to take—until Robert attended a wellness conference with a focus on natural beauty products and cosmetics. Kelly, who has an MBA from Simmons College with a focus on sustainability in business, had started her marketing career at Tom’s of Maine. And cancer had only deepened her interest in natural products. That “everything you put on your body” includes makeup. Having survived cancer, Kelly set out to create a clean, beautiful lipstick. 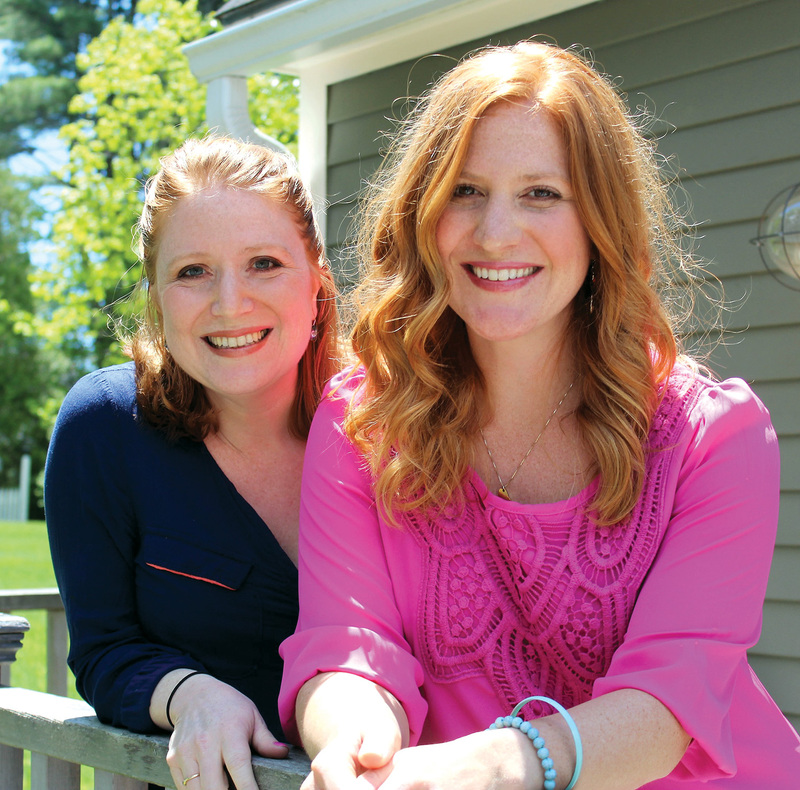 While Robert’s colleagues pursued master’s degrees in medicine, she raised some eyebrows last summer by starting a beauty boutique in Kennebunk with Kelly, while continuing with full-time nursing. Then, thanks to a Kickstarter campaign that raised over $10,000, the sisters launched SaltyGirl Beauty, made with natural, organic and nourishing ingredients. A full line—including foundation, concealer, cheek tint and the all-important mascara—releases this month. That, the sisters say, is what SaltyGirl is about. Being naturally beautiful, confident and a little badass. Just like them. 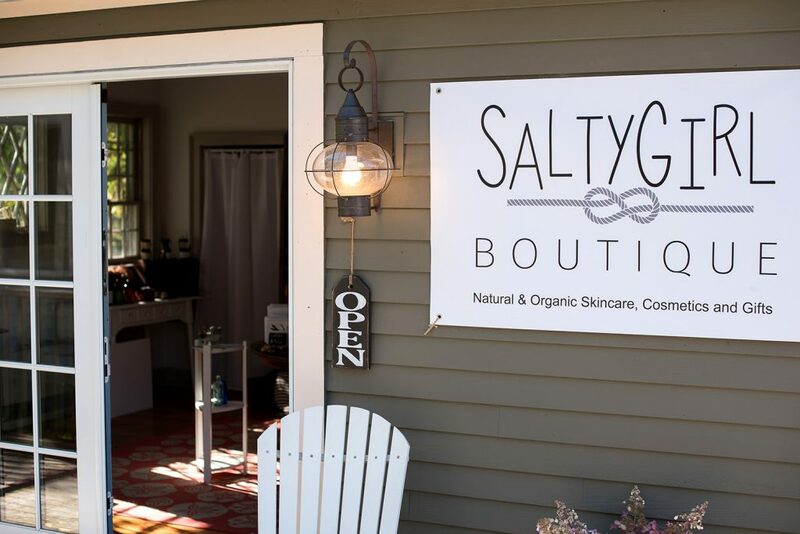 A percentage of everything sold at SaltyGirl—at the boutique and online—goes to a foundation inspired by those date nights Sarah needed with her husband as a respite from cancer. 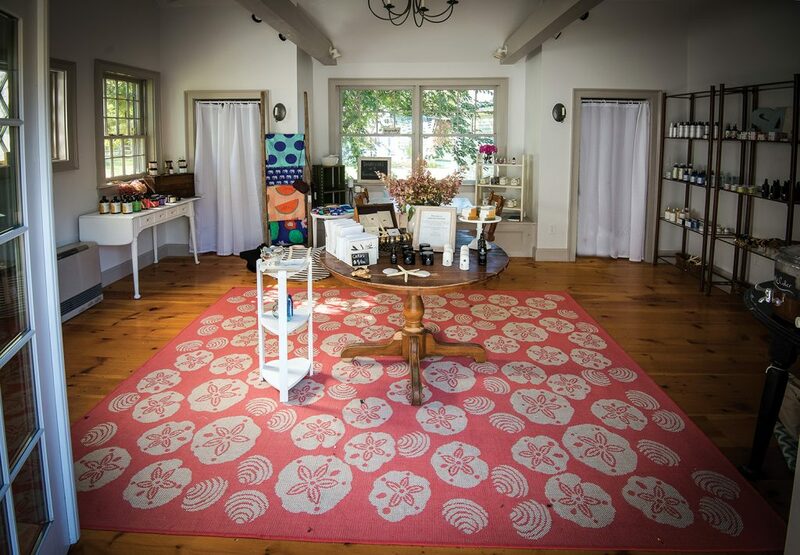 Foundation4Love has given back to eight families so far—with spa days at River’s Edge Spa & Salon in Kennebunk, Red Sox tickets and even a cooking-class dinner party. Several of the recipients have been Robert’s patients at New England Cancer Specialists—which recently became a partner with Foundation4Love. Two recent recipients were mother and daughter Joanne Rowe of Kennebunkport, who was in treatment for lymphoma, and Amanda Lamb of Cape Elizabeth, who is in treatment for appendiceal cancer (a diagnosis she received while pregnant). For one special day, Foundation4Love changed that. Rowe and Lamb were treated to massages, manicures and pedicures at River’s Edge Spa, followed by dinner at Joshua’s in Wells with their husbands and Lamb’s 2-year-old daughter Nola. Amy Paradysz is a freelance writer and photographer from Scarborough who might just have to start wearing lipstick.